Wheelbase 1665 mm / 65.6 in. 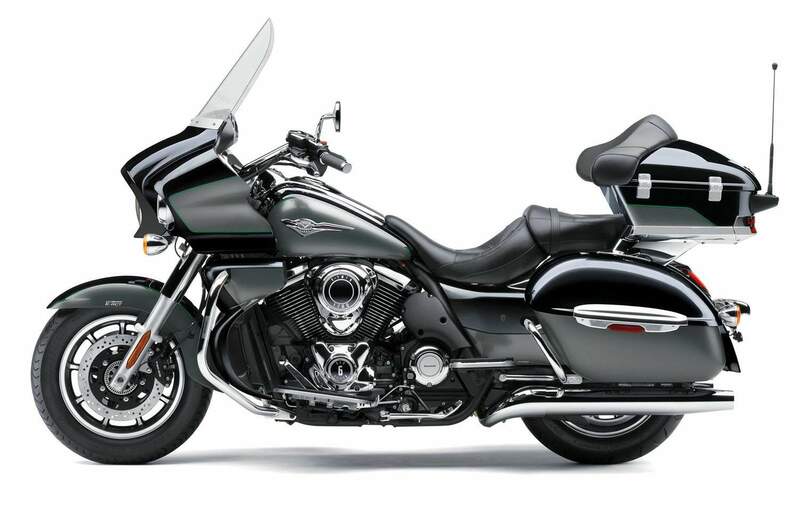 Designed for those riders who set their sights beyond the horizon, the Vulcan 1700 Voyager offers everything needed for comfortable long-distance touring with or without a passenger. Offering a metric alternative to V-Twin tourers, the Vulcan 1700 Voyager combines Kawasaki reliability with the performance, comfort and amenities that long-distance touring riders demand. While any motorcycle can be ridden long distances if the rider is determined, only a special few truly deserve to be called a touring cruiser. 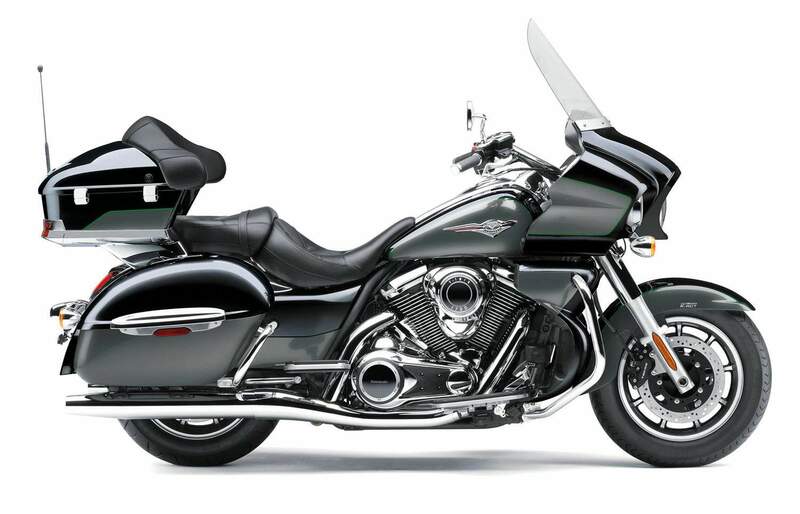 The Vulcan® 1700 Voyager® ABS motorcycle is one of those rare machines. It offers a stylish alternative to run-of-the-mill V-twin tourers, combining Kawasaki reliability with the performance, V-twin feel, comfort and amenities that a long-distance touring rider and passenger demand. Its torquey 1,700cc V-twin powerplant delivers muscular performance. 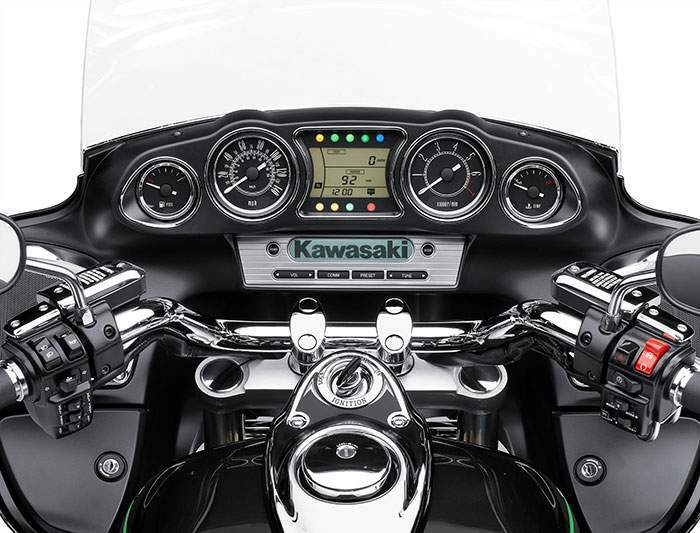 And when mixed with Kawasaki's legendary engineering and reputation for dependability, you've got a motorcycle that will carry you reliably from coast to coast - and back again.